Imagine if you could visit the future. What would you find there? Would it be a dream – or a nightmare? 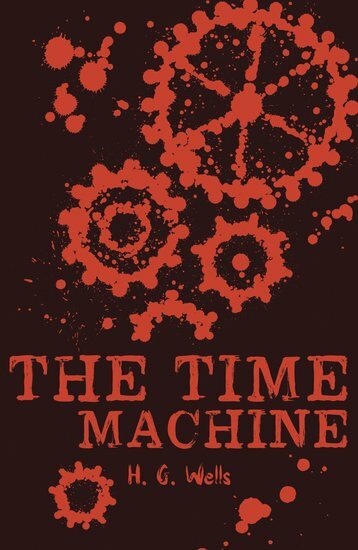 When a Victorian scientist builds a time machine that takes him to AD 802,701, he steps out into a paradise. Beautiful forests. Trees hanging with delicious fruits. No work, no hardship – just the Eloi, a beautiful elfish people who live a pleasant, simple life. Does this Eden have a dark side? Of course it does, but you’ll have to read this book to find out what… If you like dystopian adventures, sci-fi or steampunk, you should really read this: the grandaddy of them all.